The 2018-2019 USA Rugby D1 & D2 seasons are well underway and we’ve got all the teams and standings for you! As in years past, the league is split into eight competitive regions. Overall we are looking at about 20-25 D1 teams and 30-25 D2 in the country, divided into two Leagues. The country is split into East and West with each region participating in league matches. At the conclusion of league matches, winners move on to the USA Rugby Quarterfinals Tournaments, again held in two locations in the East and the West. Eventual winners of that then move on to the USA Rugby Club National Finals. Last year in D1, the Lifewest Gladiatrix defeated the Raleigh Venom for a back-to-back title. Last year in D2, Charlotte defeated the St. Louis Sabres for their first national championship. 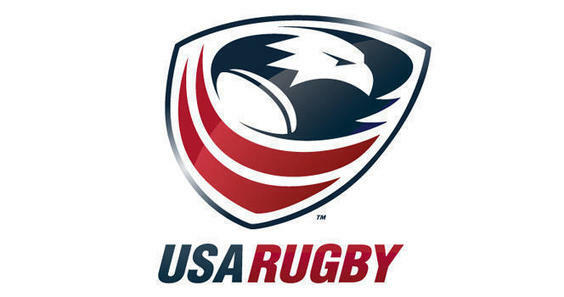 The USA Rugby Quarter-Finals are May 18 and the Semi-Finals are May 19. 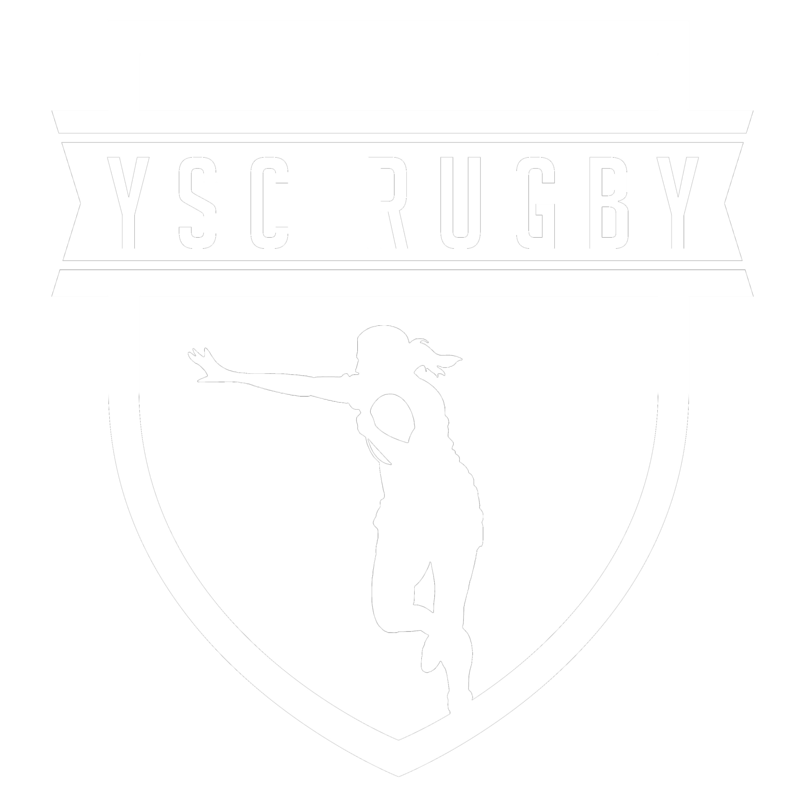 The USA Rugby National Club Finals are June 1-2 and winners take home the title. NOTE: Conferences are listed in alphabetical order, feel to use CTRL-F (CMD-F for MAC) to quickly find the team you’re interested in.